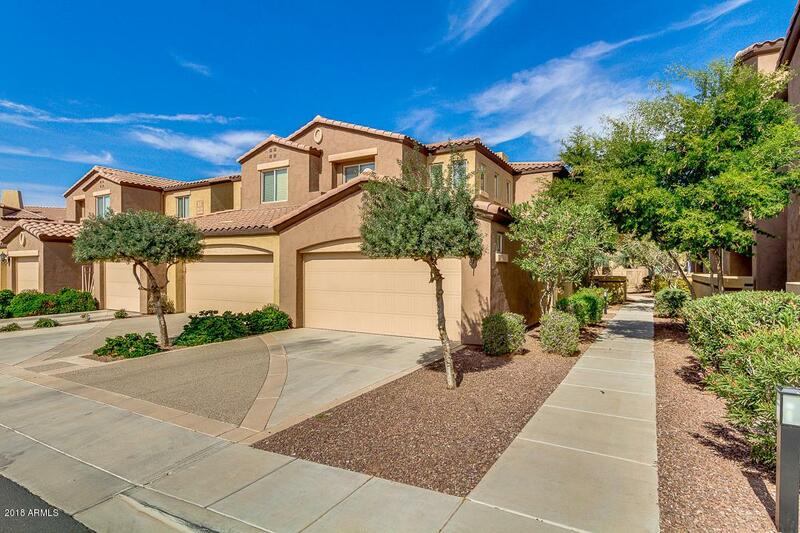 Beautiful home in gated community steps away from pool is ready for a new owner! The Carino Villas community is just about finished! Get in on this early lot and floor plan with full size driveway leading to 2 car garage. 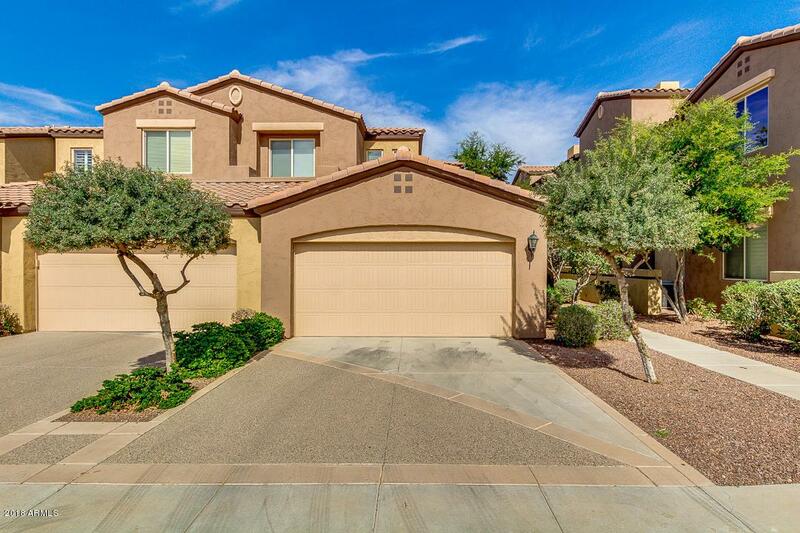 This 3 bed, 2.5 bath home was used exclusively as a vacation home and is LIGHTLY lived in! All appliances are included in the sale! Great sized kitchen that overlooks the dining room and family great room! Split floor plan separates the master bedroom from the others! 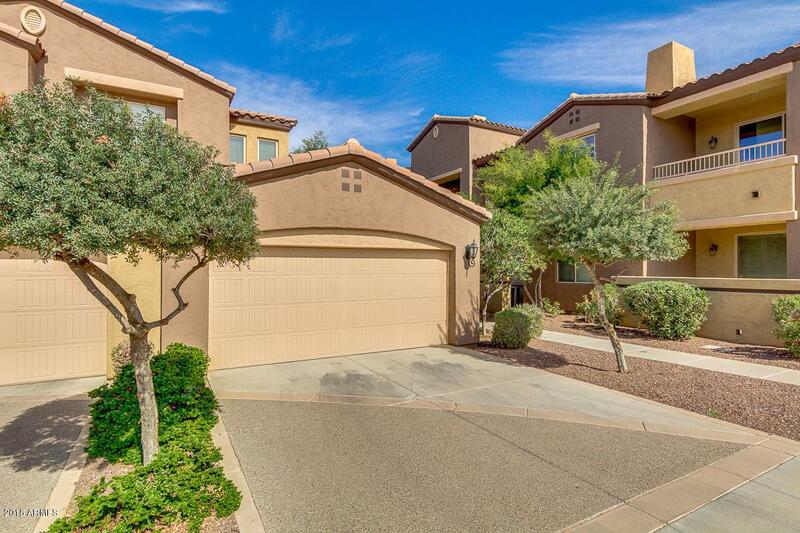 Large bedrooms and laundry room with plenty of closet space! The master bathroom features separate tub and soaking tub, dual sink vanity, private water closet, and linen cabinet! 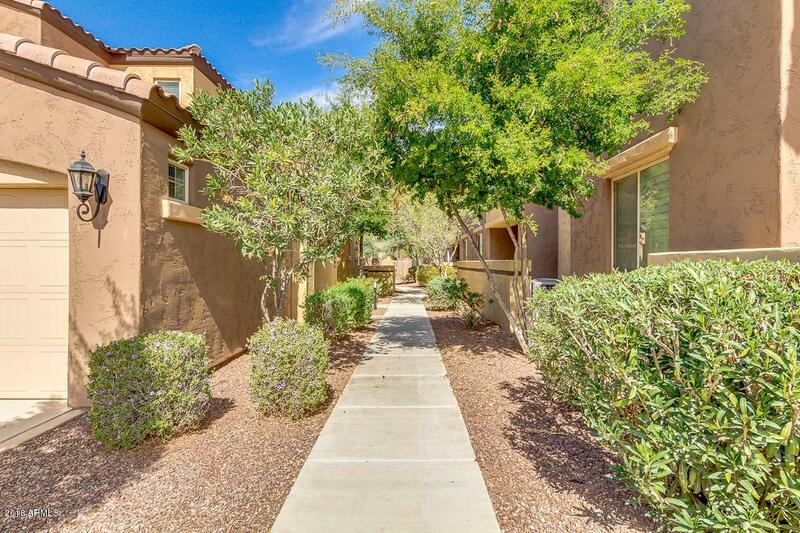 Unit 248 is located just across from the community pool and can be seen from the balcony!